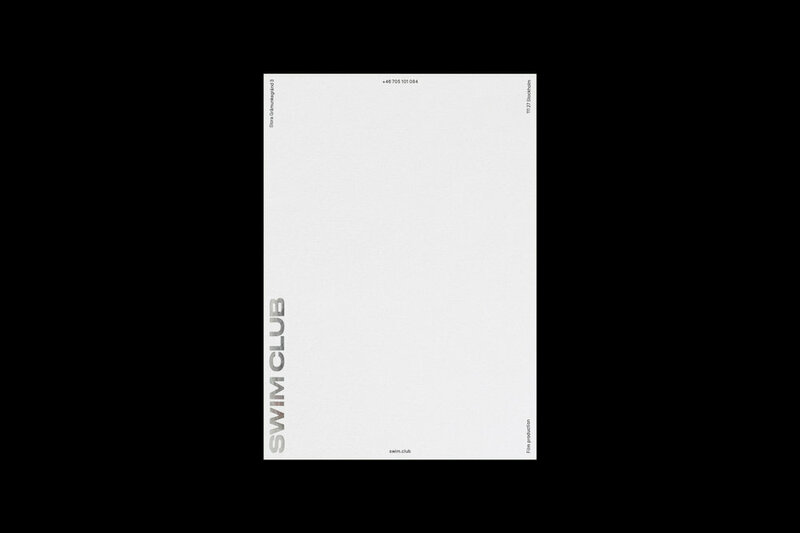 Swim Club is an award winning production company based in Stockholm, Sweden. Consisting of a roster of talented filmmakers producing moving content. 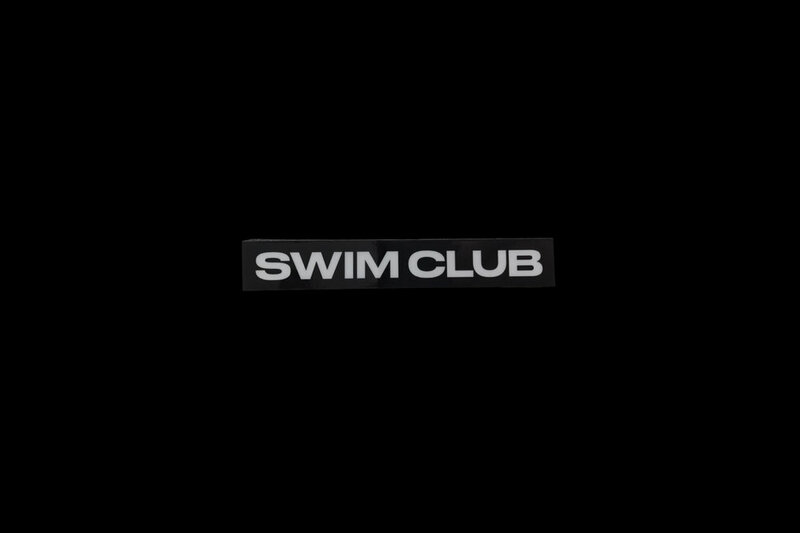 Swim Club has produced commercial work for clients like Volvo, Adidas, Adobe & Reebok. The identity reflects the bold and cinematic productions through a wordmark based on Druk Wide by Commercial Type, designed primarily for usage in large format. Paired with NB National by Neubau Berlin as a body copy typeface. Stationary is letterpress printed on Gmund Cotton Max White with the logo foil blocked in silver. 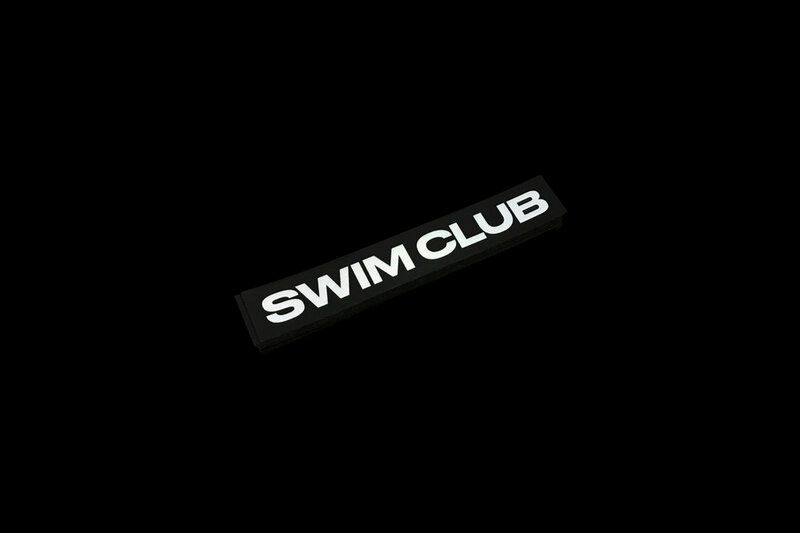 3M reflective stickers were also printed as part of the identity and can be seen in various spots around the world glowing in the night.